Gorgeous updated English Tudor in the heart of old Mission Hills. Enjoy several entertaining spaces including a formal living & dining room, sun room and family room open to kitchen complete with SS appliances and granite countertops. Beautiful attention to detail throughout including: deep moldings, French doors and hardwood floors. 2nd Floor master features a fireplace & sitting room. Don’t miss the finished study/play room on 3rd flo & LL rec rm. Must see! 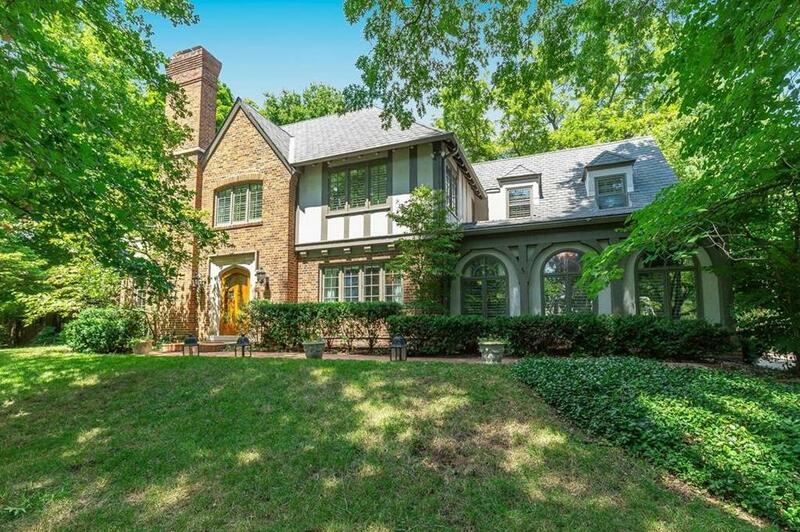 2300 Drury Lane (MLS #2146483) is a traditional, tudor single family home located in Mission Hills, KS. This single family home is 5,567 sqft with 5 bedrooms and 4 baths. This property was listed on 02/01/2019 and has been priced for sale at $1,575,000. Nearby zip codes are 64112, 64113, 64114, 66085 and 66205. This property neighbors other cities such as Fairway, Kansas City, Mission Woods, Overland Park and Prairie Village. Listing Last updated 02/22/2019 5:15 PM CST . Some properties which appear for sale on this web site may subsequently have sold or may no longer be available. Walk Score provided by Walk Score. Mapping data provided by Google and Bing.